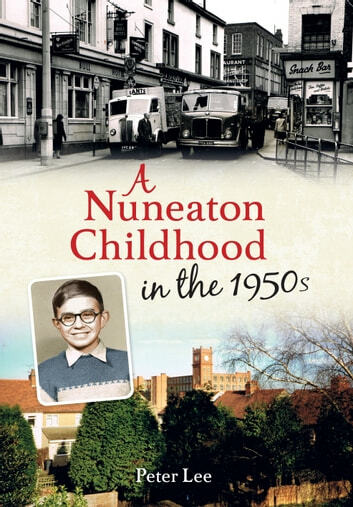 Peter Lee’s account of growing up in Nuneaton in the years after the Second World War is one of adventure and discovery. This memoir offers a glimpse into a way of life that may now seem very distant. The memories brought back to life will resonate with so many of the people who were growing up and living through this fascinating period. Nuneaton was a place of great change and offered a wealth of experiences to any child who knew where to look. From ‘muck-raids’ to fence-hopping, this book offers a portrait of mischievous childhood fun in the author’s ever-resourceful quest to uncover Nuneaton and its little-known hideaways.